Yoast SEO plugin is an all-in-one plugin that helps you with your website optimization. It is available in the premium as well as free version. It has a meta box for setting the focus keyword, the keyword you’d like your post or page to rank for in the search results.. It enables to set the right keywords at the right places. You don’t have to set Meta description for each of your post, Yoast SEO does it for you automatically. Yoast SEO Premium plugin has many additional benefits. Some of them are being able to pick 5 focus keywords, internal linking suggestions and many more! 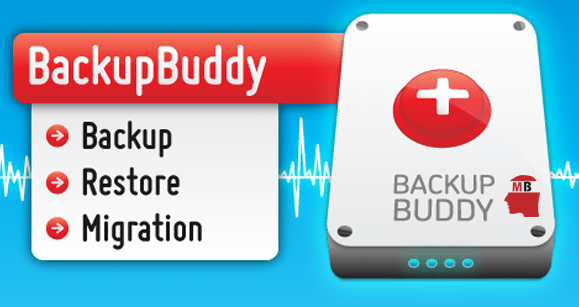 Backup Buddy is known to be the best, easiest and so far the most reliable WordPress plugin for data backup. It has a feature of automatic scheduling of data backup of your site. It provides cloud backup, so you need not worry about losing your website content at any point of time. 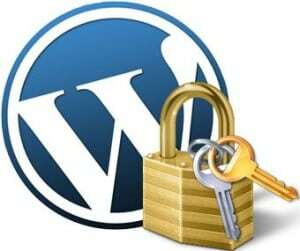 Having a up-to-date backup of your WordPress websites is critical for protecting your website. This WordPress plugin is meant to improve your website’s speed performance and search engine rankings. It optimizes the user’s experience and boosts the loading speed of the page. It has a feature to setup browser, content delivery system, compresses page and page caching. This enables the downloading of the page fast and improves user’s browsing experience. If you are a beginner at handling a WordPress website, then Gravity Forms is all you need. It is the easiest way to set up any online form to your WordPress site virtually. 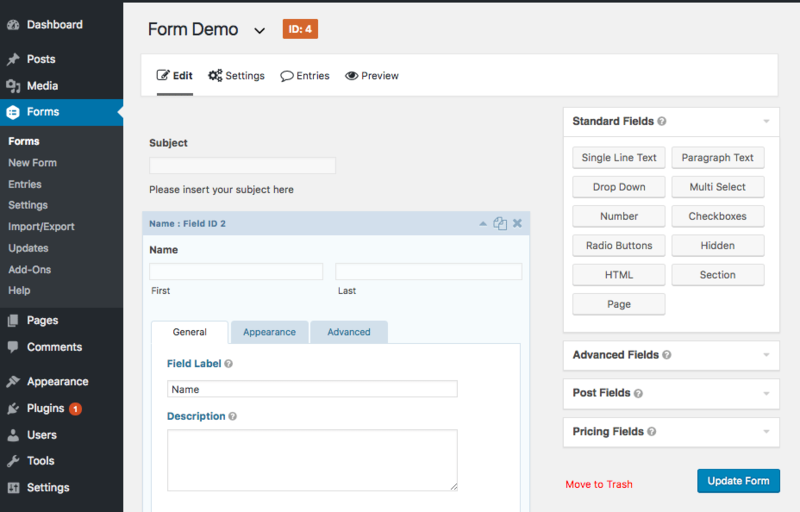 With Gravity Forms, you can instantly create and publish forms. It is the best user-friendly WordPress form plugin. Using Thrive Leads provides four major benefits. It designs and deploys every type of opt-in form you need into one plugin. It boosts the page optimization by advanced targeting. It has A/B testing engine to increase conversion rate. 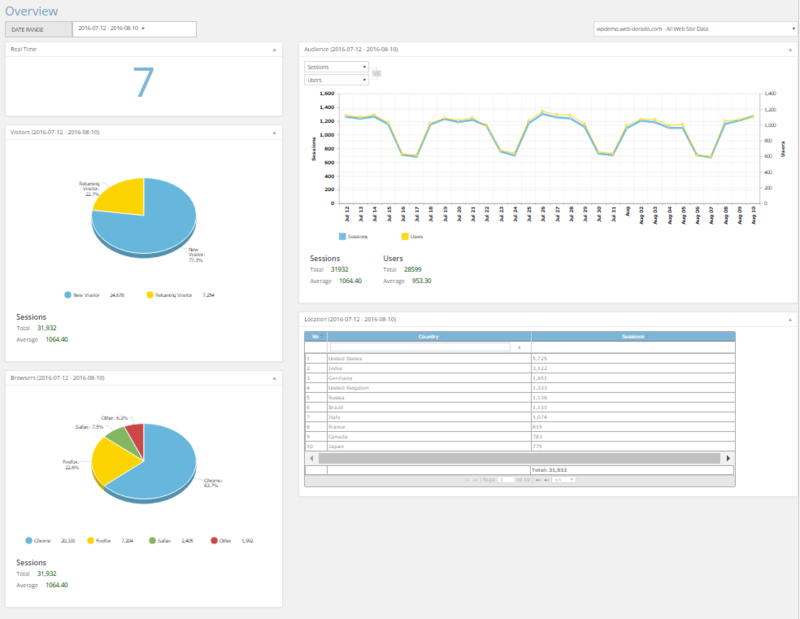 It also provides insight of the performance through its actionable reporting. Edit Flow WordPress Plugin provides the editorial workforce structure for the sites. 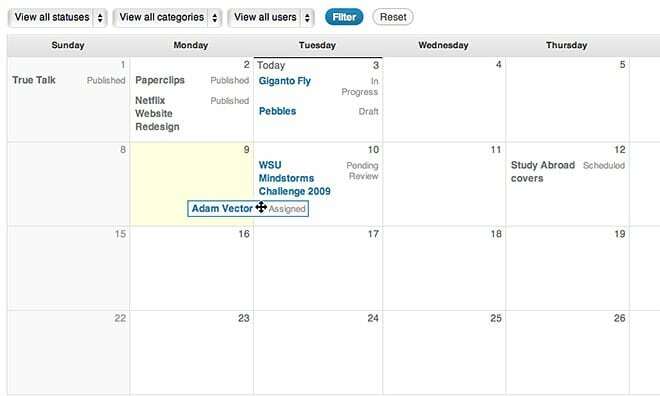 It features includes, custom status, editorial metadata, editorial comment, calendar, notifications etc. SumoMe is a WordPress plugin used for growing your email list. Through this plugin, you will make it easier for your readers to join your email list and share your articles. You will also have various options on how you choose to have the email address of your visitors, be it through a fancy lightbox pop up to build email subscriptions, a scroll box that is triggered by how far your reader makes it down the screen or a Smart Bar which is a Floating Bar that can appear at the top or bottom of your website. This plugin enables to view the Google Analytics report within your WordPress site. 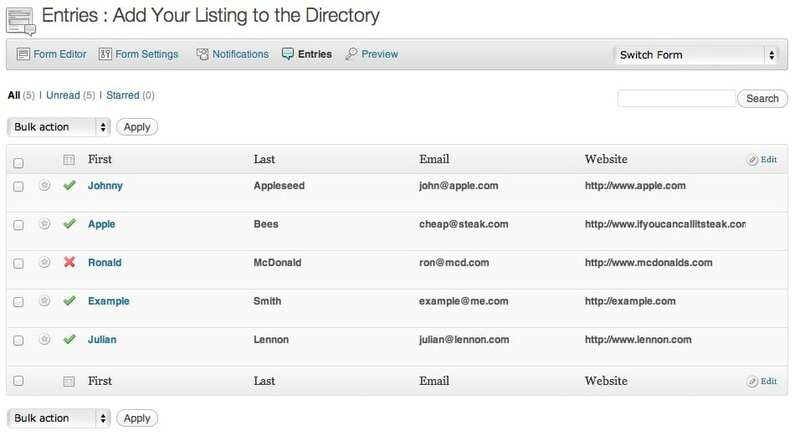 It lets you schedule your email reports, handles Goals and Custom Dimensions from your site itself. It is a plugin which lets you optimize your images without losing their quality. It is easy to use and enables to load your website faster. WP Smush cuts all the unnecessary data without slowing down your site. Plugins are the only way to get your WordPress more functional and appealing. 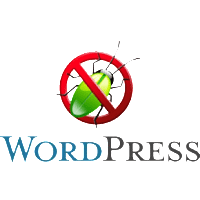 Though the core components of WordPress are suited for all kinds of needs, it takes a special and extra effort to perfect the contents on the WordPress. With plugins, you can assure that your stuff looks better and is more functional than otherwise. Let us have a review on the top plugins that are available for WordPress. Jetpack is a complete plugin solution that gets your self-hosted WordPress site with the reserves of Cloud utilities associated with the WordPress.com options. The features are easy and comfortable to handle and do not contribute to that extra load on your server. Some of the other options and features included are Email subscriptions for the posts and comments on the blog, interlink to the social networks, forms, URL shortener, links to embed YouTube, Vimeo, Dig etc. There are featured aspects that make the experience easy and faster with effortless choices. The options are also linked to the likes of services from Google, Facebook, Twitter and more of the likes with instant access options. One of the most resourceful plugin you cannot do without, Backup Plugin gets you the safer options all the way to update, improve or retrieve your files with ease and comfort. The plugin has been carefully designed to be used with simple options and works pretty even if you have little memory out. The additional features included in the plugin are the special inclusion for multiple schedules, email notification on your backup, Support on Linux and Windows and Language options. One of the best features of the plugin is the extensive support and service with accuracy and most of the services are spot on. This plugin provides you an easy option to send newsletters, notifications or enable auto responders. With this plugin, you can drop your posts, social icons and picked images in your newsletter. Also, it allows you to change fonts and colors, use custom themes within an instant. The plugin also has the support subscribers. The editors included are easy to access and operate with drag and drop options. Also, the mail looks exactly the way you wanted in any of the Email clients, be it outlook or Gmail. On an overall a good tool, if you need to increase the visibility of your site! Yoast is one of the better SEO plugins you could have on WordPress. In fact, Yoast is far better than most of the plugins available. The free version offers keyword-based analysis that includes the options for editing titles and meta-descriptions. Also featured for editing are the canonical tagging and robots meta configuration. Yoast comes with all featured utilities that mean you do not need to search one after the other for most of the need on WordPress. The plugin is easy to access and implement with most of the options and features easily operated through the basic operation. 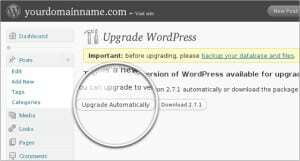 However, there is a reasonable class in updates that gets you more options for your WordPress and hence, forms one complete pack for SEO tools perfected for WordPress. I Made My WordPress Site 1311% Faster With Cloudways and WPMU DEV Plugins.. I received a 1311% speed hike by installing on my server Cloudways controlled cloud hosting in association with Hummingbird & Smush Pro plugins. Ever since Hummingbird was introduced we have compiled so many new ideas. Take a peek at the project page to discover every latest feature. Look out for Hummingbird. You were fed into thinking that optimizing your portal for speed is vital. Ultimately 40% of persons won’t spare 3 seconds for the loading of your front page, whereas Google sets a time of 2 seconds for loading of your site, but you should actually go for 500ms for the maximum SERP ranking. 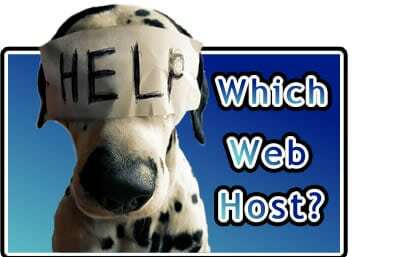 Hence, on being asked to evaluate Cloudways’ administered hosting service, I was doubtful. The reality is, I dislike writing reviews on item I don’t prefer, I simply can’t perform such a task, therefore I informed Cloudways that if anything didn’t convince me I would let it be known to them. However, they presented me with a test account somehow…. and to my surprise…and let truth prevail, I was unbelievably thrilled when I viewed the pace at which my demo website functioned speedily after adding our Hummingbird & Smush Pro plugins to the lot. In this post, we will be talking about the most efficient, easiest and the most useful tips in creating a WordPress website with SEO. WordPress is a versatile and easy to use platform. It is already search engine enhanced, however, it is important to understand that there is no such thing as CMS or search engine friendly website. Eventhough WordPress is a search engine optimized platform, the SEO or Search Engine Optimization work needs to be done to make it more efficient and obtain the best results. We can always choose to switch to WordPress, but this is not an automatic guarantee that our website will move to the top of the search engine results. We need to take help from the SEO guide to make our website’s position in the search engines better. It sometimes becomes hard for the business owners and the entrepreneurs who have a very little technical knowledge or information about the SEO, to differentiate between ‘search engine friendly’ and search engine optimized’ process. The business also tends to spend a lot of money in the CMS as they believe it to be inclusive of all their SEO needs. However, WordPress provides a practical platform to start your website. You can incorporate the most effective marketing materials in your website if you are using WordPress and that too with a very little expenditure of cash. This is possible only if you have the skills to manage and get to know the features of WordPress, however, you can learn all of these very easily by studying about it. Installing an SEO Plug-in is merely the starting point, most of the time, you’ll still need help from a search engine optimization consultant or SEO consultant. To, be precise SEO is a procedure which remains constant, it will be your task to incorporate it with the materials you want to initiate in your promotion. There is no such thing as a WordPress plug-in that includes all the SEO components. Search comprehension, understanding of the procedures to enhance the SEO process step by step in your promotion should be the major concern. The SEO professional must be careful to save you from some costly errors which might occur during the process. The professional must be there for you for a long time, whether an employee or a consultant from an agency, he/she must be able to help you in executing the best strategies to get the best results. You might feel the need of adding some fast- moving pictures in your website. However, flashing submissions are a big no as they can induce convulsions. But again, if you need to add something that quickly flashes on the screen, please make sure that you also give the reader an option to stop it and replay it as many times the user wants to. These are some quick tips that would help you build a good WordPress website. BbPress is a WordPress plugin that acts as a forum application. Forums allow focused discussions among users. 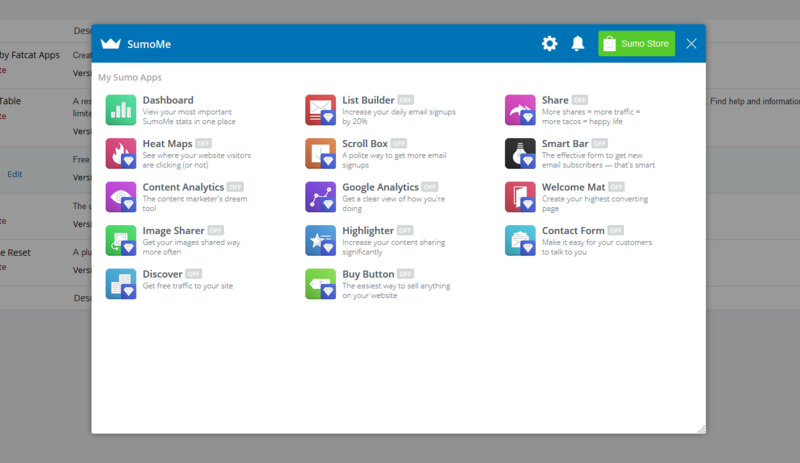 A Forum application can be used to manage forums in blogs and CMS sites. 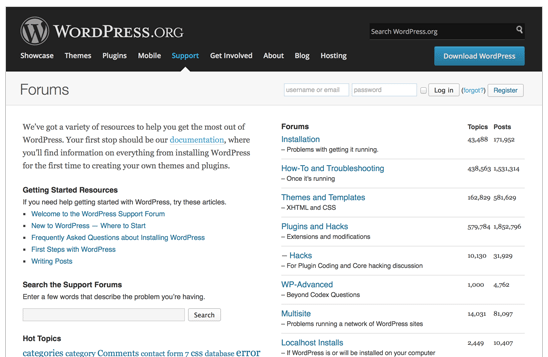 BbPress is an easy to learn WordPress plugin that powers up forums. It was developed by WordPress developers. BbPress helps you transform a CMS into an effective forum. It gives all the standard features of a forum. It is easy to configure and install. It has many features that make it the most popular forum application. It is also very easy to maintain the forums using bbPress. Some of the main features of bbPress are explained below. User permissions are important for any forum. BbPress presents a solid permission system. It helps you limit the usage of your sites as per your wish. You can place restrictions on certain users and limit their usage. Keymaster – The admin role; has all rights. Moderator – Moderator has all the rights of admin except the delete forum right. Participant – The default user role. Blocked-Users who are blocked access to the forum. If you are looking for the best WordPress plugins for your website this 2015, you may want to check out this list. These WordPress plugins were proficiently handpicked by the experts. 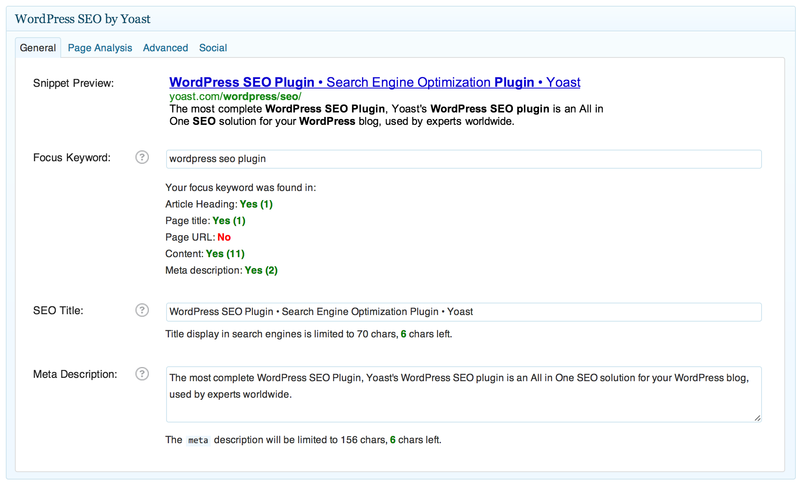 WordPress SEO by Yoast is not your ordinary SEO plugin. According to the experts, it is your complete website optimization tool package. It lets you do a lot of thing like adding up appropriate titles and effective descriptions to the articles. At the same time, this plugin also allows users to do page analysis,insert open graph Meta data, publish xml sitemap, and more. It is also easy to install and to setup. Out of the box, this plugin is already a reliable platform. Do some tweaks and improvements, and it will definitely give you more that you can ask for. The good thing about this plugin is that it requires you to select a focus keyword for your articles, and it then makes sure that the focus keyword is used everywhere. According to SEO experts, one of the easiest to use, user-friendly WordPress backup plugin is the Backup Buddy. 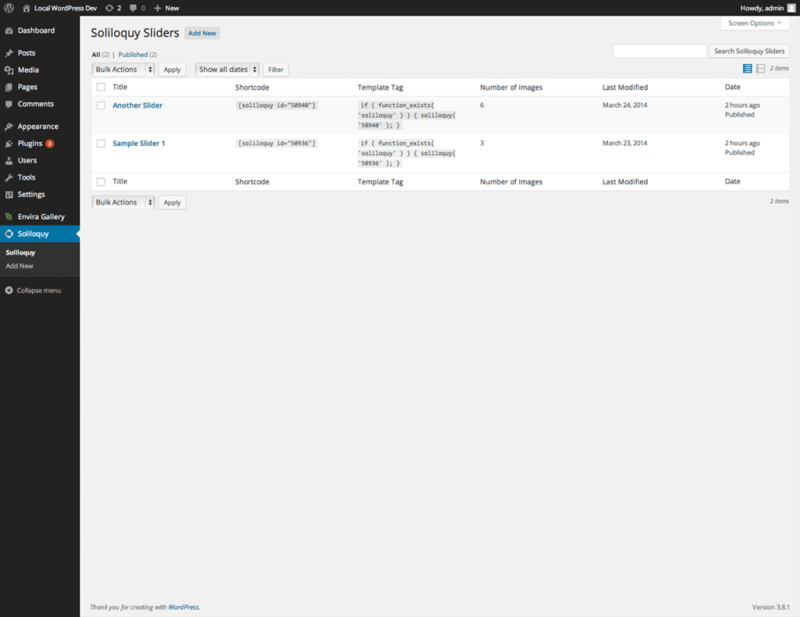 Its features include a quick setup for automatic backup scheduling for yoursite. This means that it gives you the option to use the cloud to store backups so that you can sleep worry-free with the knowledge that every single content you have is effectively backed up. 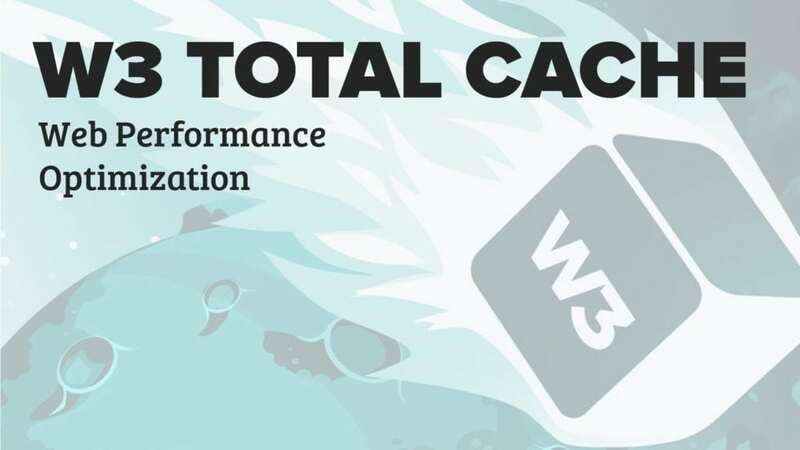 W3 Total Cache plugin improves your site’s user experience by boosting server performance, decreasing download times and by providing transparent CDN or content delivery network integration. If you are just starting on managing your WordPress website and you want a plugin that you can easily use, then Gravity Forms is what you need. This plugin is said to be the most beginner- friendly and developer-friendly WordPress plugin. It is very useful in adding virtually any type of online form intoyour WordPresssite. This plugin also comes with add-ons that are powerful enough to let you make online survey, web directory, user-submitted posts, orroughlyanything that requires user input. With Gravity Forms, you can create and publish your WordPress forms almost instantly. No hard work, just fast and simple form-building. You can easily choose your fields, effortlessly organize your options and smoothly embed the forms on your site with the use of built-in tools. One of the best lead generation WordPress plugins in the market today is the OptinMonster. 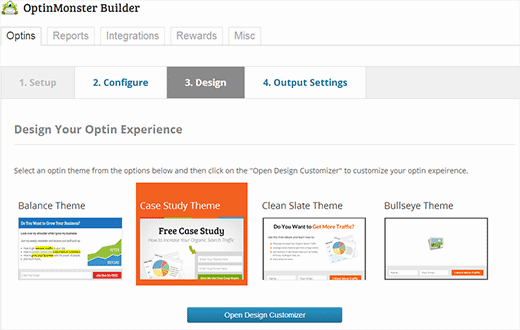 This plugin allows users to build stunning optin forms and beautiful pop-ups for their WordPress websites. Additionally, it converts users into regular subscribers. It also comes fully-packed with great features like analytics, split testing, page-level targeting, and exit intent technology. Another great WordPress plugin is the Edit Flow. This WordPress plugin provides an effective editorial workflow organizational structure for WordPress sites. It also allows users to do extra tasks like, see their editorial calendar, organize authors, leave editorial remarks, allocate posts and many more. It has special features like; Calendar, Custom Status, Editorial Comment, Editorial Metadata, Notifications, Story Budget and User Groups. When it comes to responsiveness, one of the most recommended WordPress plugins is the Soliloquy.Some slider plugins usually slows downthe websites and that can really hurt SEO ranking. On the other hand, this particular plugin is considered as one of the fastest slider plugins as it loads sliders at roaring fast speeds. This plugin also comes fully packed with special features and it even has afree version that can be instantly utilized for trial use. When you use this plugin, you have the ability to enjoy a hassle-free WordPress website management as it is especially designed in such a way that it is highly focused on usability, reliability and efficiency. It is created in a way that it fuses functionality and simplicity into one powerful and useful slider engine. There are, of course several other WordPress plugins that are available today. If you really want to have an easy to set up website that is also easy to manage, you can truly rely on one of the WordPress plugins that are mentioned here. After all, these plugins are chosen by the experts. This means that there is no doubt that they are all efficient, powerful, easy to use, and can guarantee high search engine rankings and increase of potential subscribers. We have discussed in our previous post that one of the important factors that make a good website, is the website speed. We have pointed out the fact that website visitors like websites with good loading speed and only feel frustration over the slow-loading ones. A slow loading website is likely to lose visitors over a fast-loading one. Do you now see how important a website loading speed is? There are many ways to do that can help you make your site load faster, and in this post we will talk about CDN, something that will help you a lot in speeding up your website loading speed. When a user requests your site, the server closest in proximity to that user will deliver the static content. This ensures the shortest distance for the data to travel, therefore providing the fastest site experience for the user. Why Should You Use CDN? The number one reason for using a CDN is to improve your user’s experience in terms of speed, and as we have discussed in one of our posts, speed matters a lot. This can lead your visitors and prospect customers not to come back to your website anymore because it loads very slowly. A CDN is best used for those websites that get visitors from different parts of the world. Just for example, if Simpliolabs.com is hosted in North America, GTmetrix (free tool that analyzes your page’s speed performance) test might report fast based on the default test location. However, if a good number of users are coming from Asia, their speed will not be as fast. CDN would allow users from Asia to download the static content from a closer source or server. CDN not only ensures faster experience to your users but it as well, prevents site crasher when the traffic on your site surges. Another positive outcome of using CDN is the lessening of bounce rate. This simply means that when readers all over the world try to access you blog, there is a very high chance that they will be able to see your blog. If there is a higher chance for viewers to see your blogs, that is tantamount to more page views. Finally, if there are more page views, then your blog will be more popular due to the added hits. Every blogger’s goal is to achieve popularity status. With the help of CDN, it can be achieved. Since it lessens the chances of viewers of not reaching the site and it also increases the viewing speed, then the result is increase in page views. The increase in page views will amount to higher ranking with search engines. When this happens, the blog will experience a very positive cycle – more page views means higher search engine ranking and higher search engine ranking means more page views. When higher search engine ranking is achieved by a website or a blogger, then the blog will become global. This means that anyone from any part of the world with internet access can and may view your site. What’s exciting about this is since your scope is broad; you have higher chances of not only earning more, but also inspiring more people. If you want to achieve such status, it is better to avail of a CDN that has wider coverage. For you to know which CDN to get, you must check the countries where you get the most hits. Not only does the use of CDN potentially increase your chances of earning more and inspiring more, it also decreases your expenses. When you use CDN, it makes loading faster and running the server faster too. Due to this, you do not need to continuously upgrade your computer’s hardware for example RAM or hard drive or improving your CPU in general. If you were to weigh spending for CDN or spending for computer parts, it is cheaper to go for the former than the latter. There is no negative effect in availing a CDN for your WordPress blog. Using a CDN increases your chances of getting more views, which then increases your chances of getting higher search engine rankings, which ultimately increases your chances of owning a global WordPress account. Again, it is important to know where your hits are coming from so you can use the best CDN option for your website. Also, know the all the potentials that a CDN may bring to your website so that you can optimize its services. Do not only use a CDN to speed up your page. Use it to optimize your viewer’s experience so that you may leave a mark to every viewer in the world. A web designer, regardless of their competence and natural intuitiveness, will rely on a number of effectively designed WordPress plugins to ensure they achieve the required functionality to obtain the best results possible. A website run on WordPress allows a designer to streamline their work process to a far greater extent than other designers can. However, the plugins must be researched and well chosen in order to achieve real functionality. The reason for this is that there are a large number of them to choose from, each with its own driven and exact purpose. This article will highlight some of the more popular plugins and detail their created purpose.